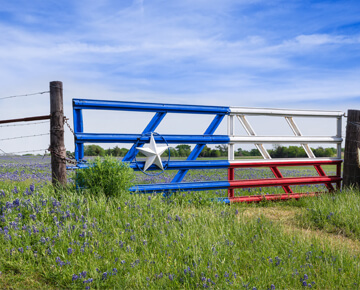 Kay Glover is a native Texan with over 35 years of experience in the real estate, mortgage lending and banking industries. This experience affords her an artful and in-depth competence for locating the perfect Highland Lakes property for her clients. Kay’s expertise and firsthand knowledge of the local market and trends gives her the strong advantage in making your real estate experience a seamless one! For many years, she and her family vacationed in the Highland Lakes area. 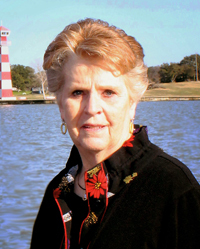 Many years ago, Kay decided that her love for the Lake Buchanan area gave her and her husband, Bob, no other option but to retire to the beautiful Highland Lakes. 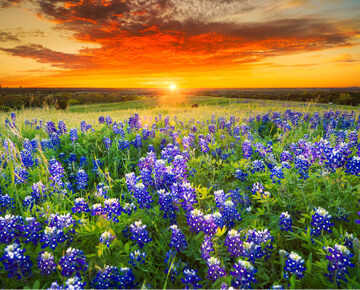 Fortunately, they were able to relocate prior to Kay’s retirement and now she dedicates 100% of her time to her real estate career and helping others find their dream home in the captivating Highland Lakes and Hill Country areas. Kay has worked hard building professional relationships to benefit her clients. 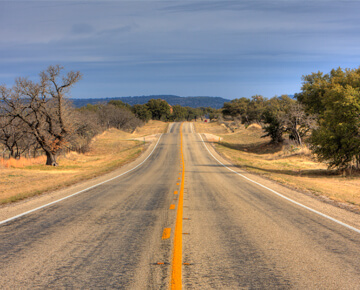 She has forged quality connections with the most respected title companies, home inspectors, surveyors, appraisers and otherreal estate sector professional in the Highland Lakes area. These relationships facilitate a smooth real estate transaction resulting in a great experience for her clients. Her knowledge, commitment and tenacity to provide her clients with a very positive experience, makes her one of the leading agents in the Highland Lakes area. Kay is passionate and committed to serving her community. She is a member of the local Chamber ofCommerce, past member of Rotary Club, a volunteer caregiver with Hospice, member of the Highland Lake Association of Realtors, and Women’s Council of Realtors.